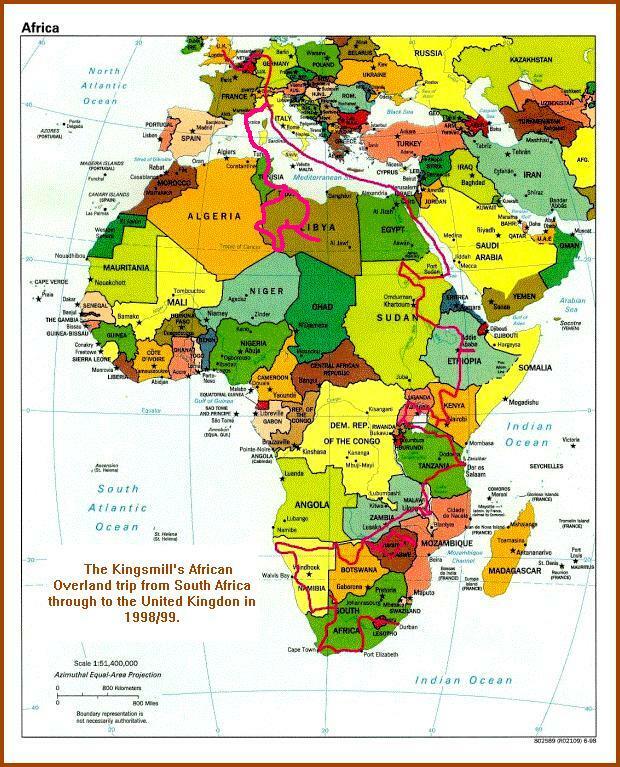 Having trekked to Everest Base Camp, rafted down the Sun-Kosi River in Nepal, travelled extensively through the Australian deserts, rode BMW motorbikes through Asia, and travelled overland from Hong Kong to Pakistan through China we were after another adventure. 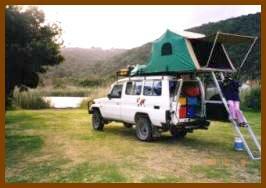 In 1998/1999 myself, Geoff Kingsmill, a computer consultant from Alice Springs Australia, my wife Kienny and nine year old daughter Su-lin shipped our Toyota Landcruiser to South Africa and then drove to London. 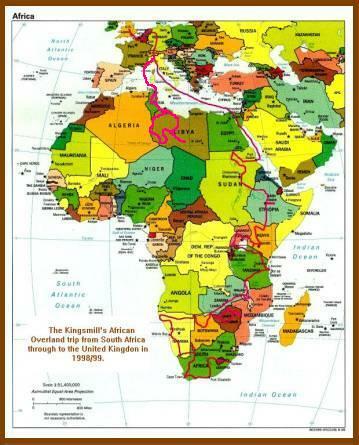 The lure of Africa was just too much so in 2000 we spent two months travelling through the Sahara Desert in Tunisia and Libya. 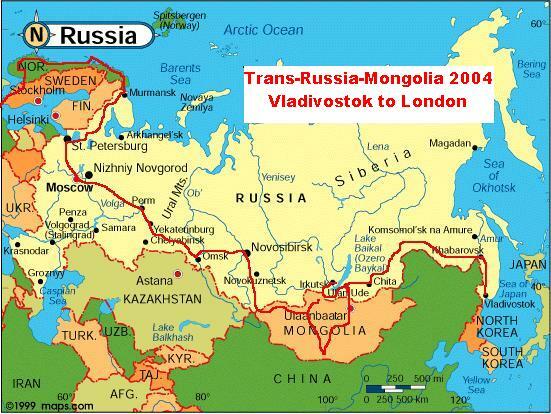 Not being content, we hit the road again in 2004 and drove through Russia, Mongolia and Scandinavia to Europe, starting in Vladivostok on the sea of Japan and finishing in London, some 25,000km to the west. 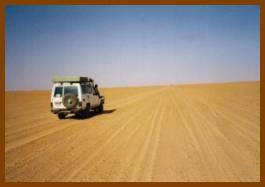 We got itchy feet again, so in 2008 we started our next overland adventure. 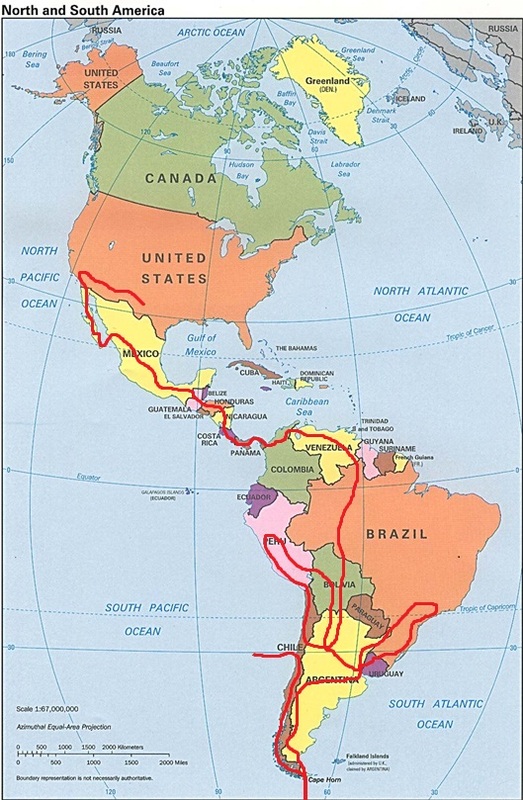 Our plans are to drive from Ushuaia, Argentina at the very bottom of South America to Prudhoe Bay, Alaska at the very top of North America. Having much more fun in Sudan. 'The world out there is dangerous! Aren't you scared? Why do this? One life's all you get! For us... our horizons are unlimited.